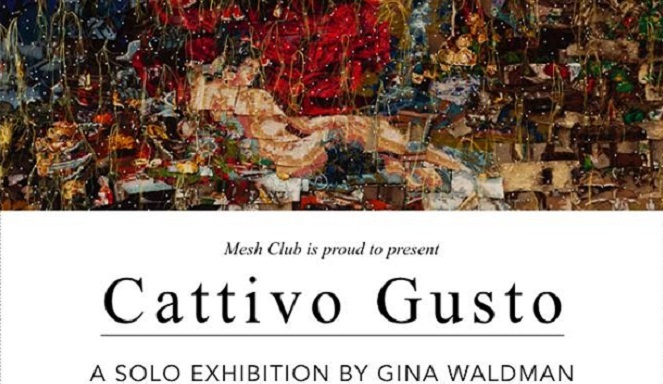 Keyes Arts Mile invites you to the opening of Gina Waldman’s latest multi-media exhibition, Cattivo Gusto, on Tuesday, 2 April 2019. 21 Keyes Avenue, Rosebank, Sandton, Johannesburg. Keyes Arts Mile in Rosebank invite you to attend the official opening evening of Gina Waldman’s latest exhbition. Titled Cattivo Gusto, which means ‘poor taste’ in Italian, the exhibition combines aspects of weaving, gold thread embroidery, collage, sculpture and installation. Through these multiple medium workings Waldman explores the philosophy of kitsch, in terms of value, decoration, excess, nostalgia and perfection particularly in relation to femininity and traditional role-playing. Art enthusiasts should definitely pay this one a visit. 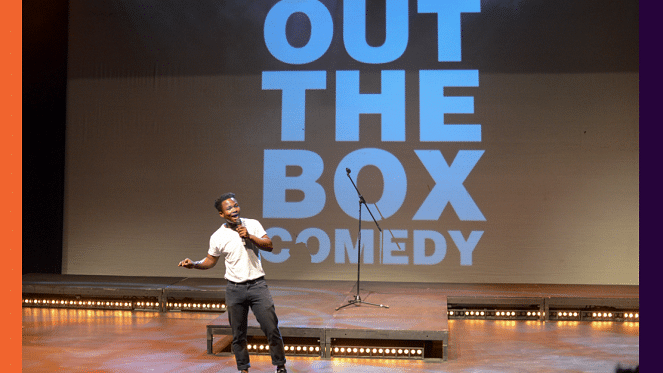 Tuesday, 2 April 2019 at 18:00 – 21:00. Keyes Arts Mile, 21 Keyes Avenue, Rosebank, Sandton, Johannesburg. For more information, visit the Keyes Arts Mile Facebook page or their website.